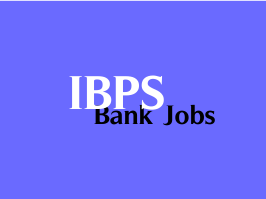 IBPS RRB IV (Officers & Office Assistants) Online Exam 2015 Marks / Scores out : Institute of Banking Personnel Selection (IBPS) has released the Scores / Marks secured by candidates in IBPS RRB IV Officers (Scale I, II & III) and Office Assistants Online Exams 2015. The bank has conducted online exams for the recruitment of above mentioned posts in Regional Rural Banks in the month of September 2015. Based on the perforamnce of candidates, the bank has released the results on 12th October 2015. Now it has came out with the marks secured by candidates in those online examinations.